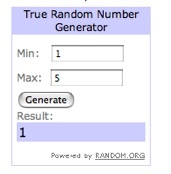 behind the leopard glasses: Give-a-way numero dos - Closed + winner!!!! Congrats Mila from Natural Brown Sugar! I will be in touch soon to get your address!